What if you could visit with a trusted friend, who happens to be a career expert, and ask them for advice that will help you thrive in your career and life? 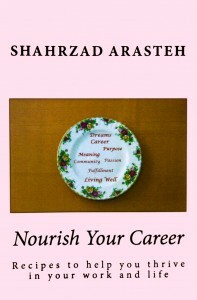 I wrote Nourish Your Career to bring that advice to you, along with top career tips and delicious recipes from 17 of my favorite career colleagues and friends! 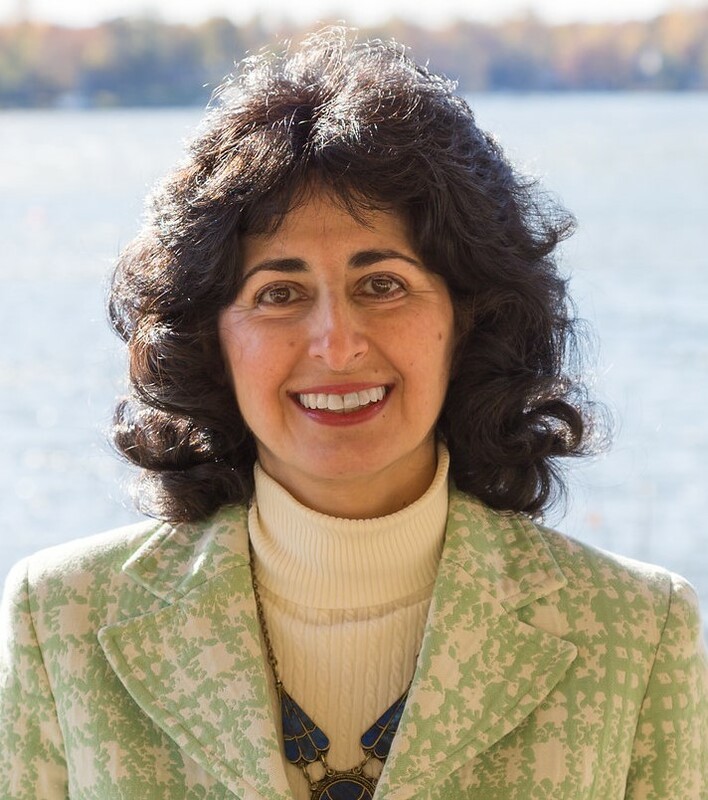 Join us for a visit around my (virtual) table for tips on job searching effectively, creating a career that fits your life and goals, thoughtfully managing your career, and finding ways to nourish your career, and your life.